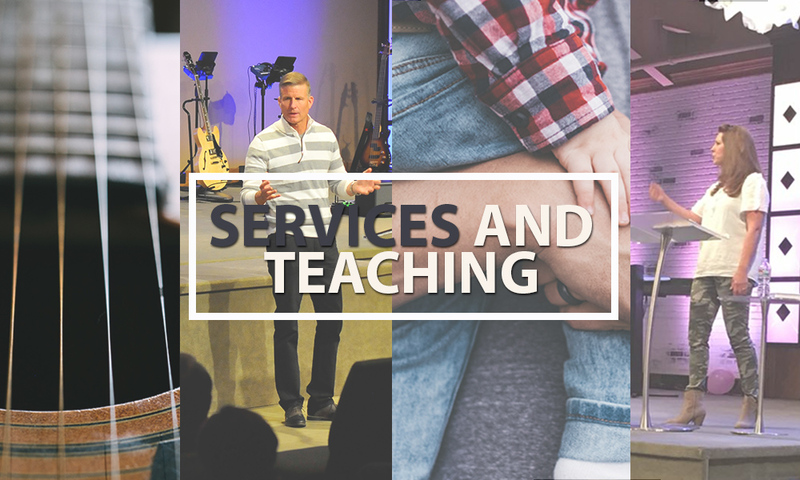 We love what the Lord is doing at NCC and you will too! We believe the church is the hope of the world. When Jesus is the Head and believers operate by faith, as His body—He lives, breathes, saves, forgives, heals, fills, touches, teaches, equips, delivers, blesses and loves people! Come experience what God is doing at NCC! Sunday Services are at 8:30, & 10:30am and 6pm. Agape Kids is for children 4 years old to fourth grade. We love your kids! Our children’s ministry is fun and engaging for each age group. Check your child in at the Preschool Kids Campus, just turn right from the main entrance of the parking lot to the building with the red front. You will meet one of our great Agape Kids staff members at the registration counter. They will help you to get your child to their assigned classroom. Pick up your child after the service is over in the same location. We have no doubt, once your kids arrive and get checked-in, they’ll have a blast learning about Jesus! Children’s ministry is provided for all Sunday services unless otherwise advertised. Nursery for Children up to 3 years old is located off of the main foyer. Check your child in at the counter and you will be given a pager in case you are needed during the service. We love ministering to your babies so you can enjoy the service. Please bring a well-stocked diaper bag with your child. Nursery is provided in all Sunday services unless otherwise advertised. Nursing Moms- We have a private room just for nursing moms off of the main foyer on the right, near the entrance to the sanctuary. You are welcome to use this room and then return your child to the nursery so you can rejoin the service. NCC is the place to be for Middle School and High School. They meet on Tuesdays weekly. The Lord is doing something wonderful among our students – they are connecting with God in a real way and their lives are being changed. Our desire is that young people discover God’s call on their generation and His special plan for their individual lives. We want to equip them with the word of God and encourage them to aim for God’s highest standards in life, family, relationships and school. Get your kids involved in Middle School Youth– the Flood and High School Youth– the River. We meet in the sanctuary, all ladies are welcome to come and bring a friend too. Watch your bulletin for current topics and any cancellations. Small groups are a big part of building relationships here at NCC. Our Small Groups meet at two different session during the year in the spring and Fall sessions. This is the place where we grow, meaningful friendships are built, where we are strengthened in faith and pray for one another. We encourage you to participate in a small group in your area. Look for the group near you and the session schedule in the bulletin or on the NCC App. We have many opportunities to get involved in a prayer group. We believe that God desires his people to pray and that he hears and answers prayer. Prayer changes people – and changed people change things. Check the NCC App or bulletin and find a group that connects with your heart and interests.